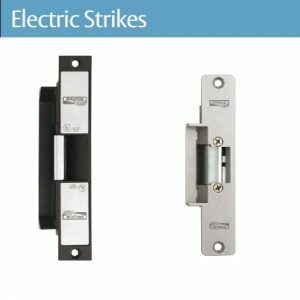 We provide a range of electronic and digital locking devices to suit your specific security requirements from wireless remotes and stand alone keypad locking mechanisms to hard wired electric strikes, key switches and proximity card access. 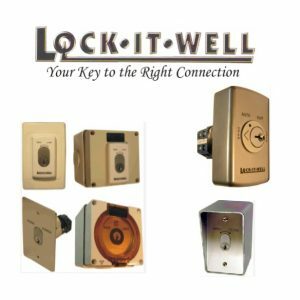 Click below to view a range of electronic and digital locking devices. 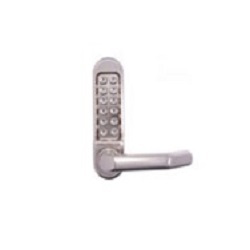 These and many more electronic devices are available from Vortex Locksmiths for supply, delivery and installation.